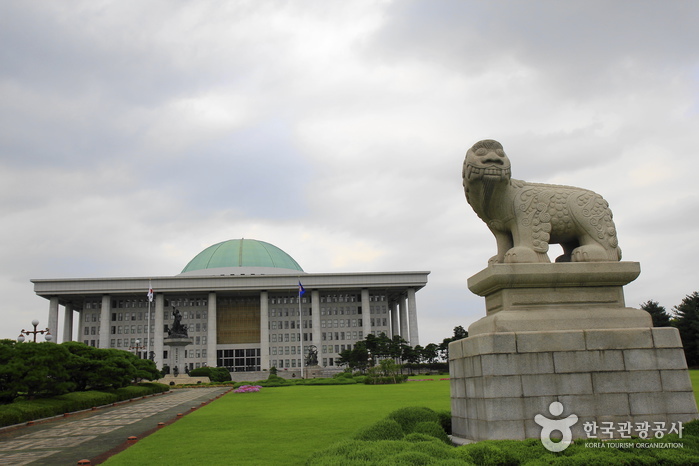 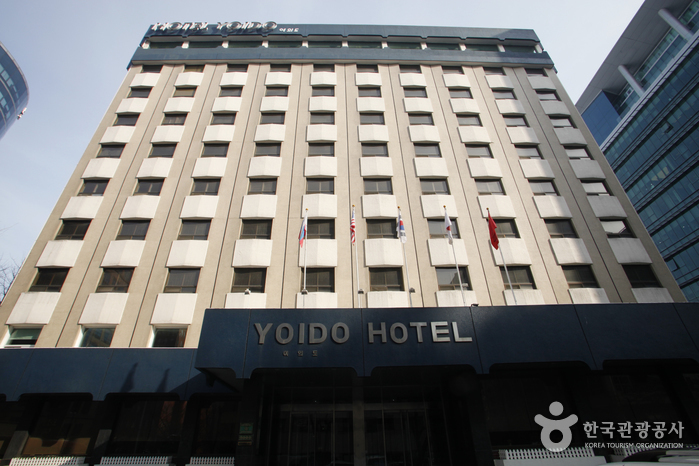 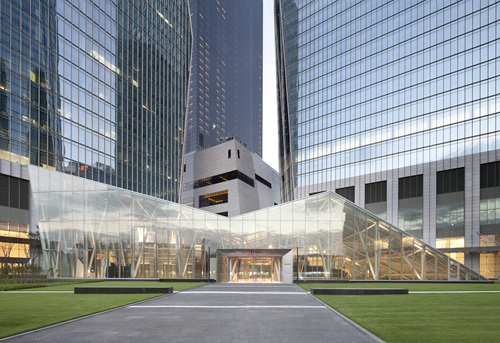 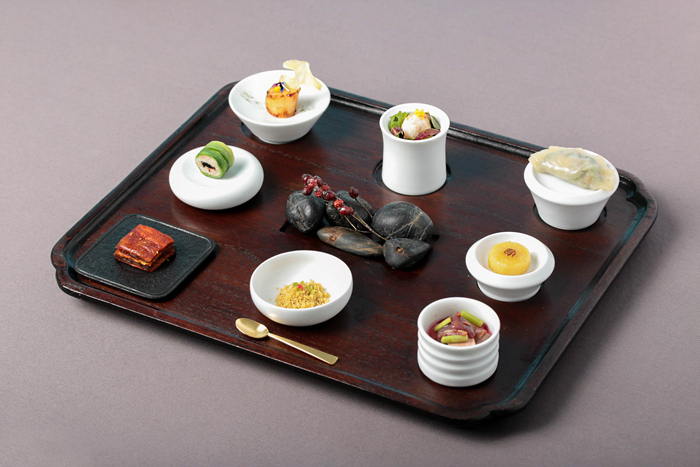 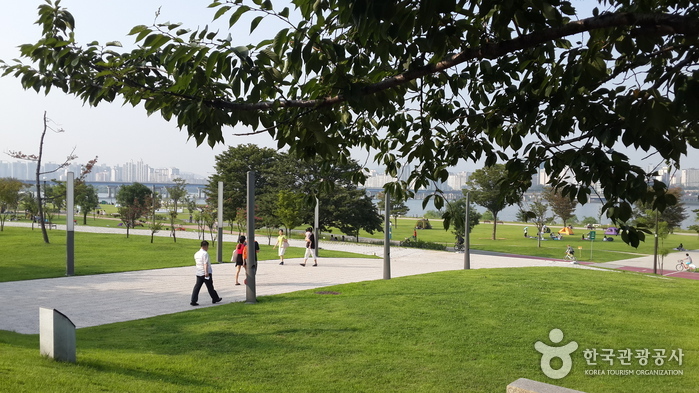 Situated in Yeouido, the heart of politics, media, banking and finance, Yeouido Hangang Park is easily accessible via public transportation. 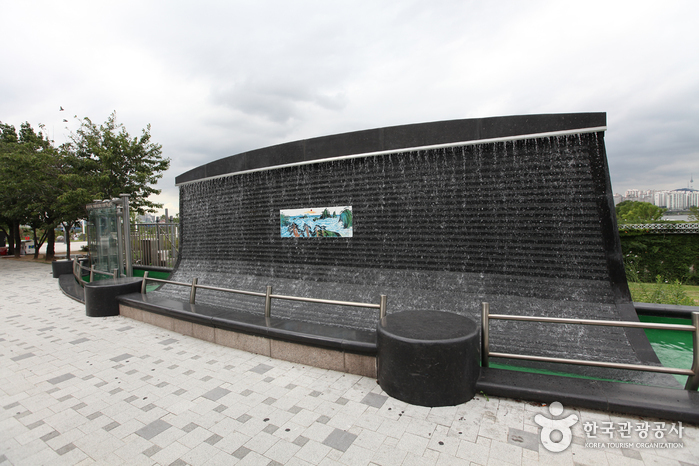 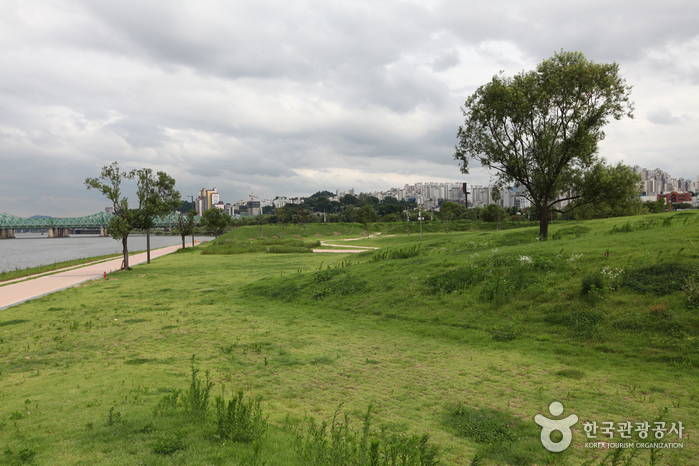 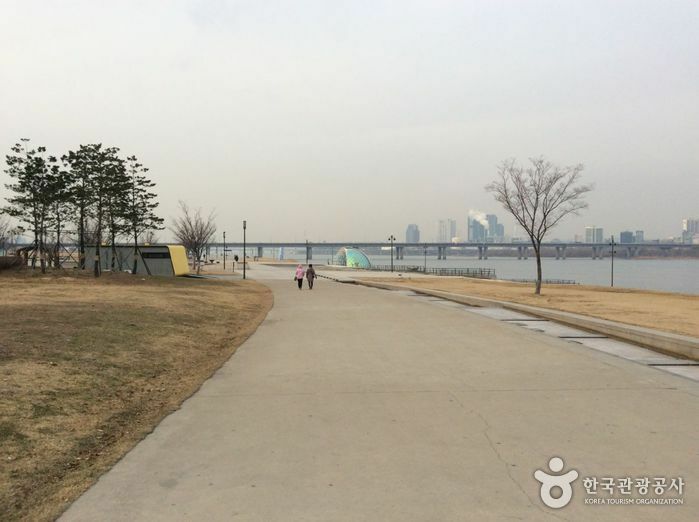 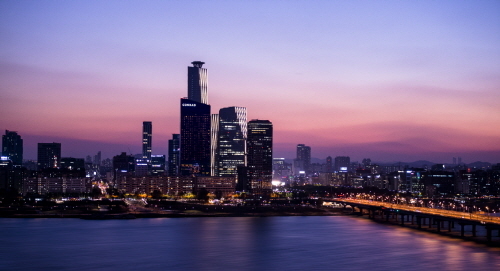 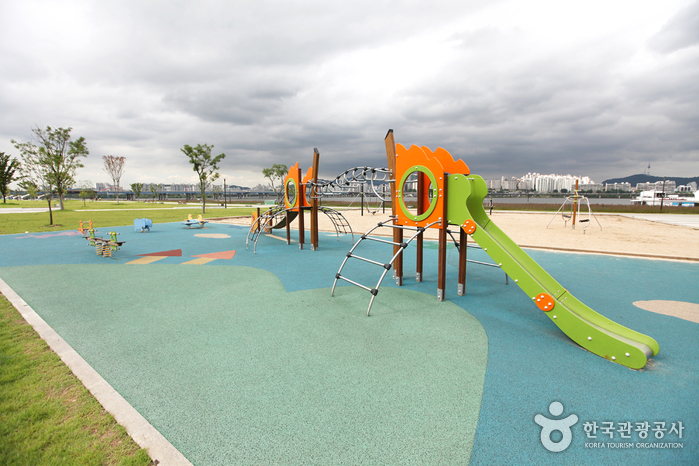 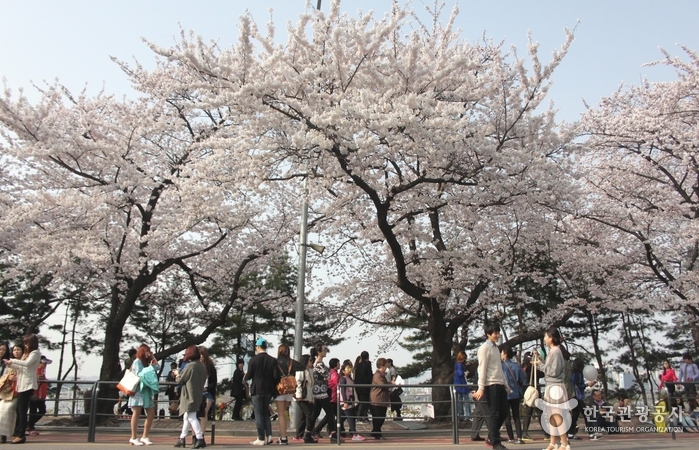 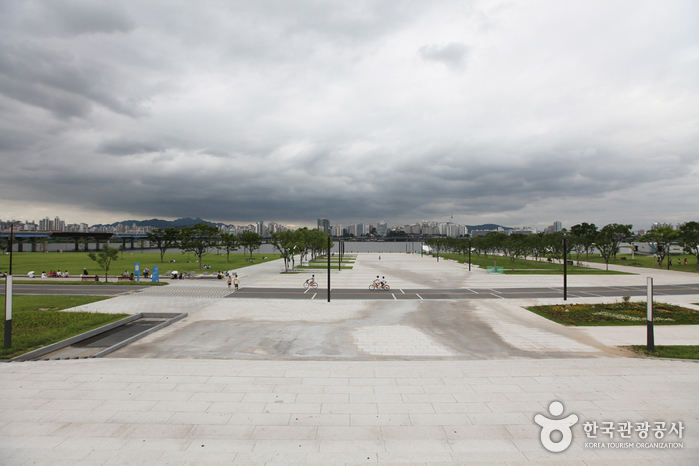 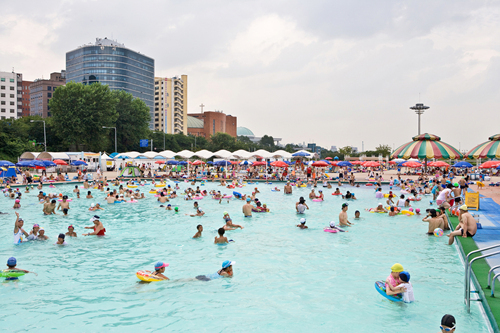 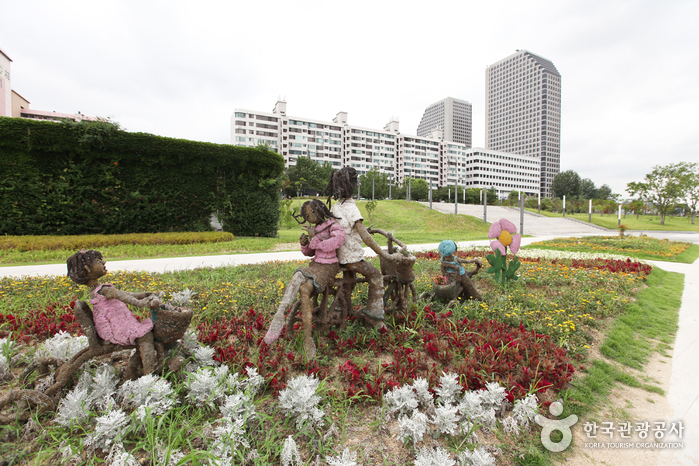 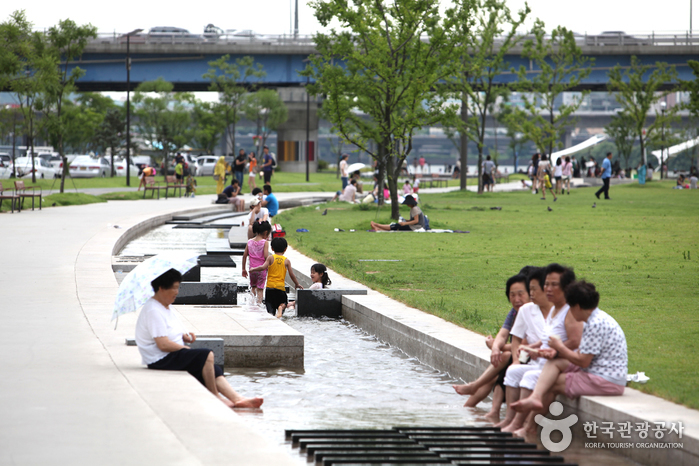 As one of the most popular parks along Hangang River, the park attracts many visitors, residents, and office workers. Water Light Square, multi plaza, Yeoui Madang, Beodeul Square, Folk Madang, grass field, children's playground, duck boat, Yacht Marina, waterside stage, waterside fountains, cruise dock, bike rentals, etc. 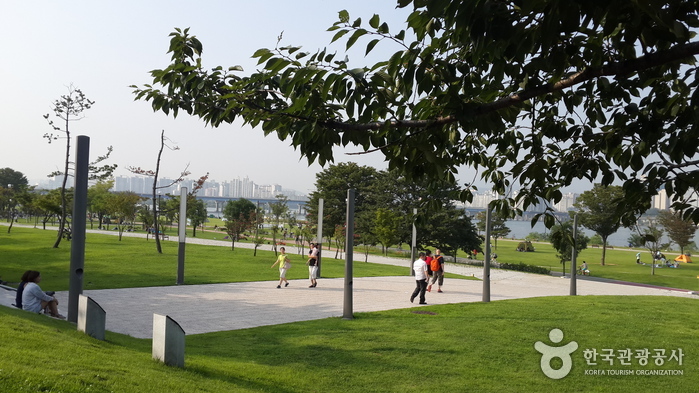 Yeouinaru Station (Seoul Subway Line 5), Exit 2 or 3.